FBG Duck speaks on hit single “Slide” going viral. 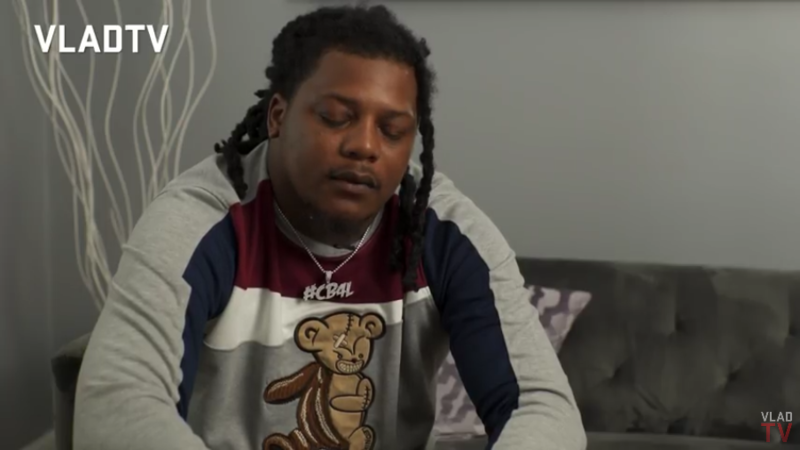 FBG Duck spoke to VladTV about the success of “Slide,” revealing that he didn’t know it would be his biggest song to date. He added that he was mad when he went in the studio and freestyled the song after listening to the beat. FBG Duck also spoke about the song getting 40 million views and growing, adding that a lot of people relate to the lyrics.